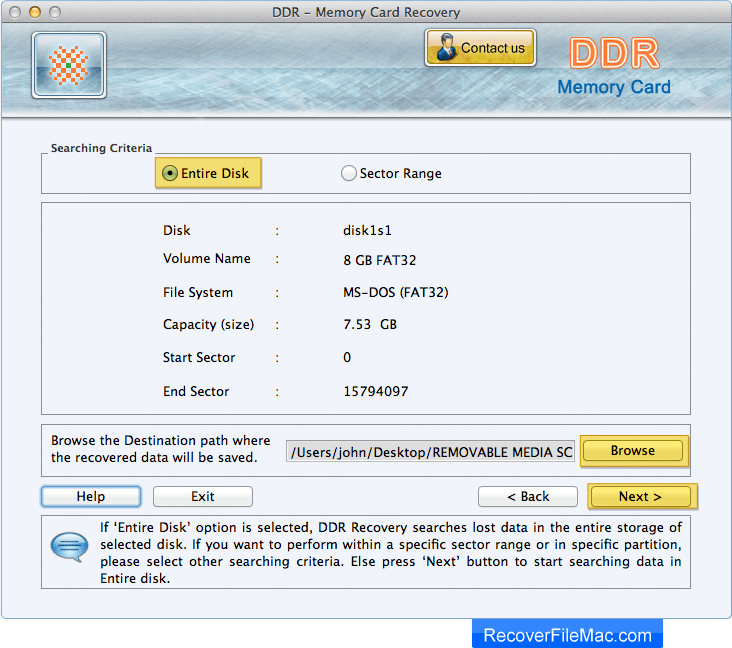 Select the storage media from list from which you want to recover lost data. Select any one searching criteria according to your requirement. Here, we have selected 'Entire Disk' option to search lost data in the entire storage of selected disk. 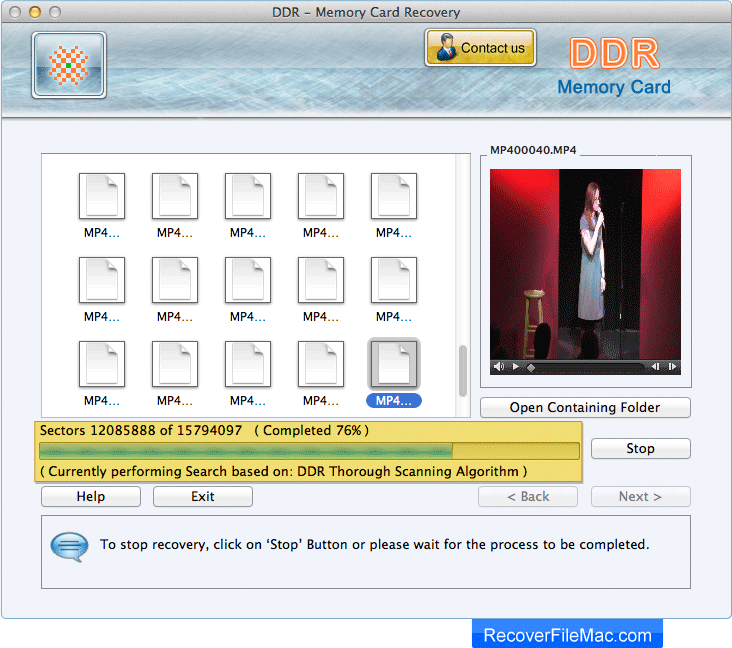 Now, browse the path where recovered data will be saved. 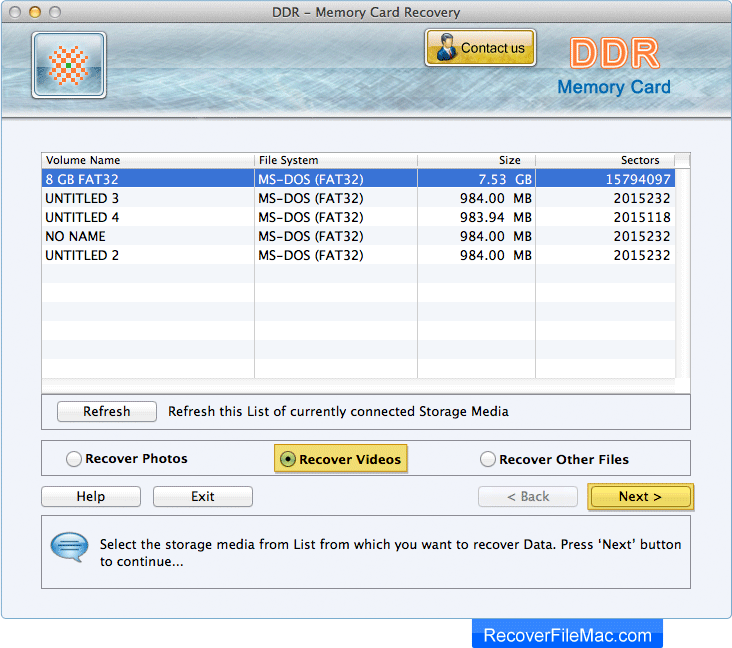 Data recovery process is going on. If you want to stop recovery, click on 'Stop' button. 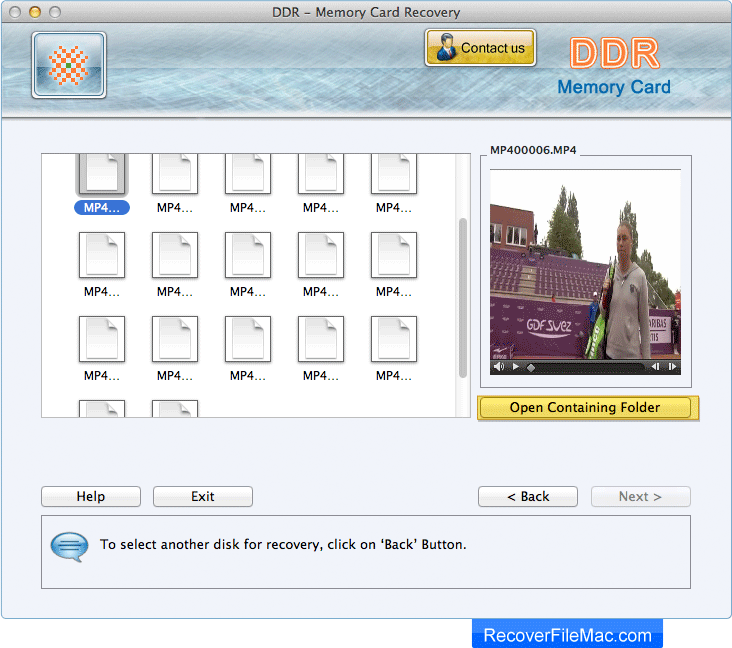 Click on Open 'Containing Folder' button to view recovered files.